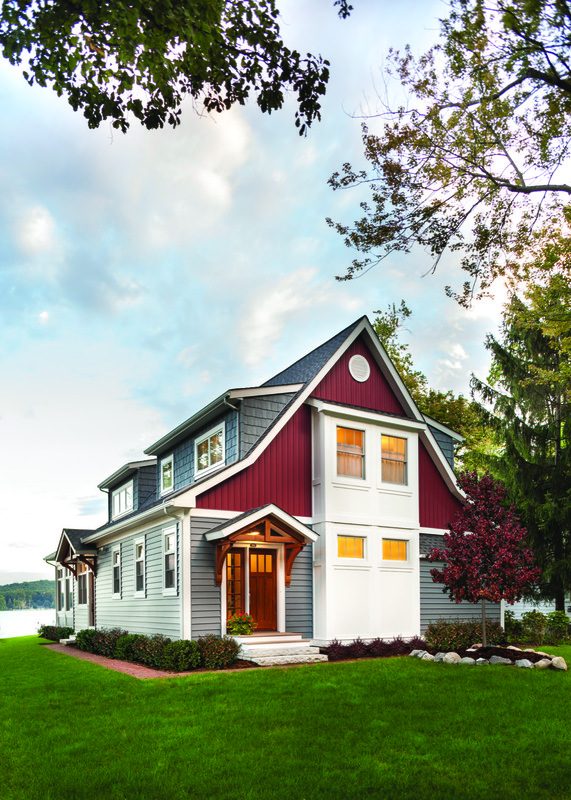 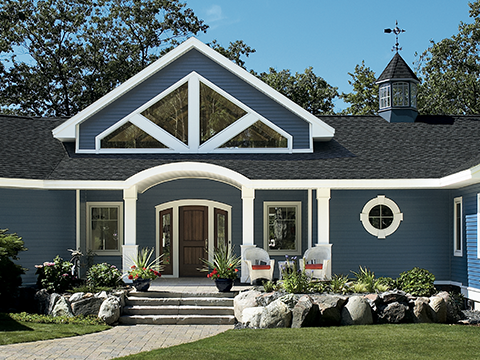 With so many trusted choices from Ply Gem, you’re sure to find the perfect Aluminum Siding for your home. 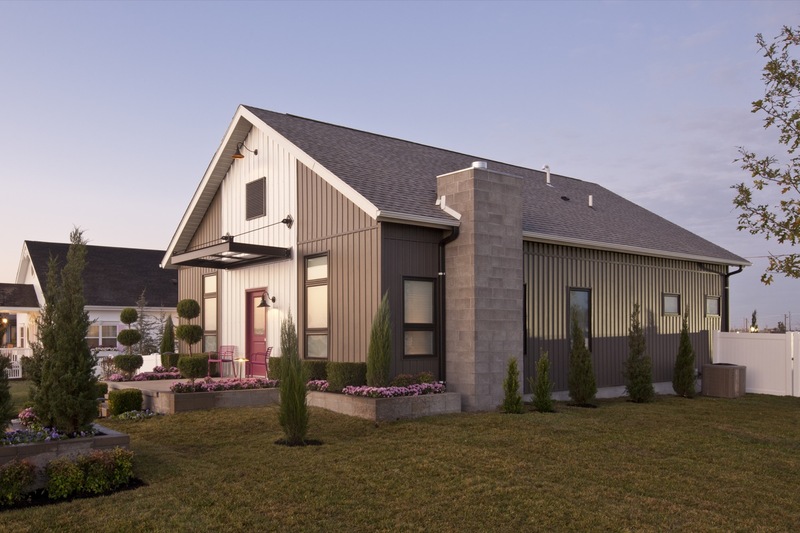 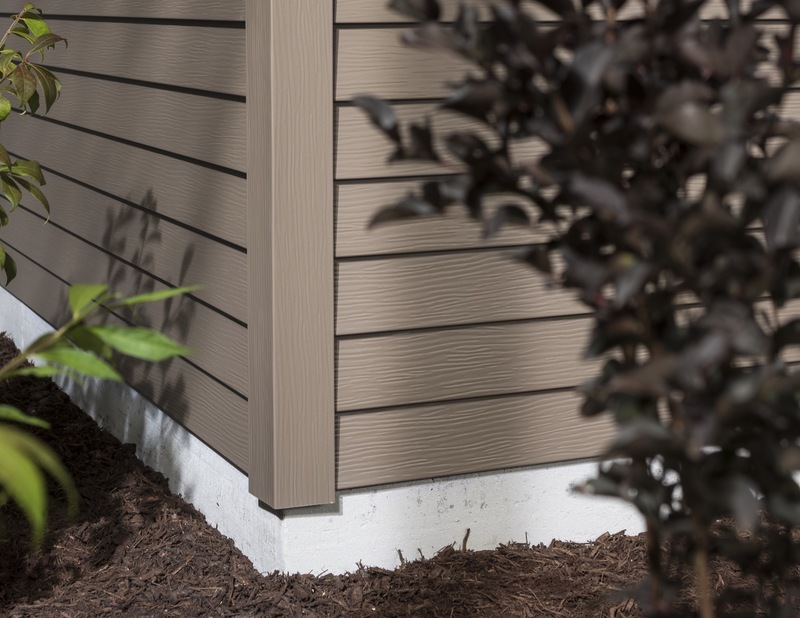 Attractive, durable and virtually maintenance-free, Variform Premium Aluminum Siding is an excellent choice for any home or light commercial building. 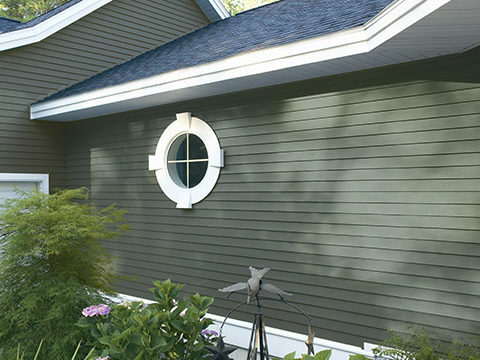 Durable and virtually maintenance-free, Napco’s Premium Aluminum Siding are an excellent choice for any home or light commercial building.